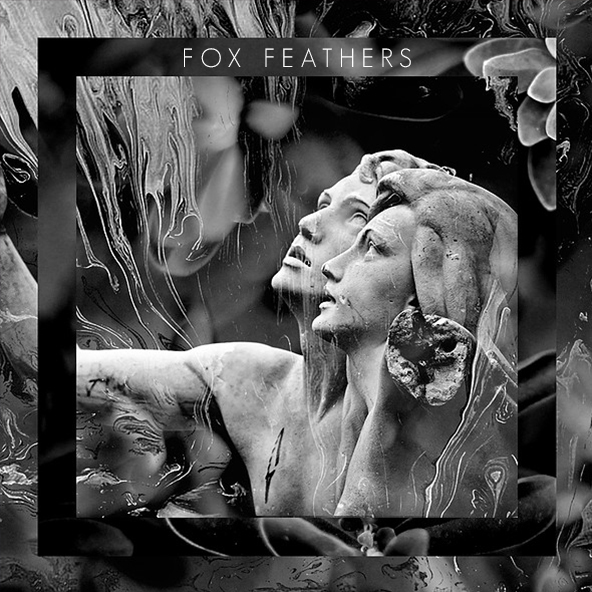 Fox Feathers is a genre-bending sonic persona that aims to blend textured melodies with heavily layered backgrounds and manipulated vocals. Drawing influence from future bass, house, trap, indie, and a little bit of everything else, each song has a unique sound a little bit unlike anything else. Ben has been experimenting with music since he was young, but didn't get involved in production until he was 16. 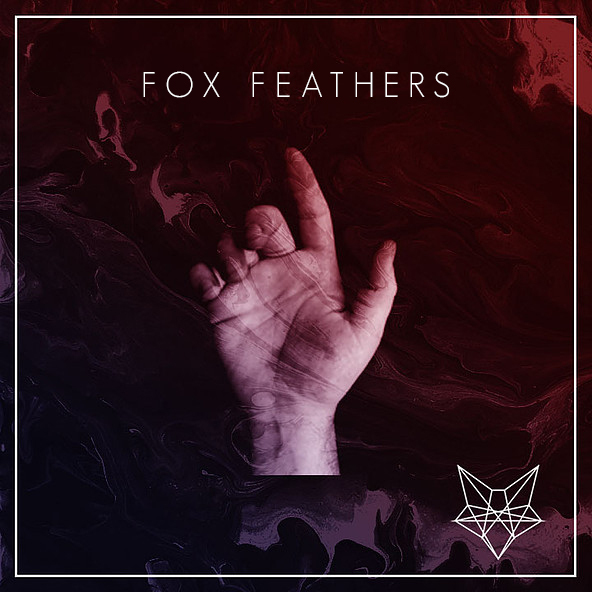 After spending a few years learning audio production and audio engineering techniques, his sound became refined and developed into what is now Fox Feathers. Ben is graduating from the engineering school of UIUC in December of 2017, when he intends to pick music production back up and develop something completely new.